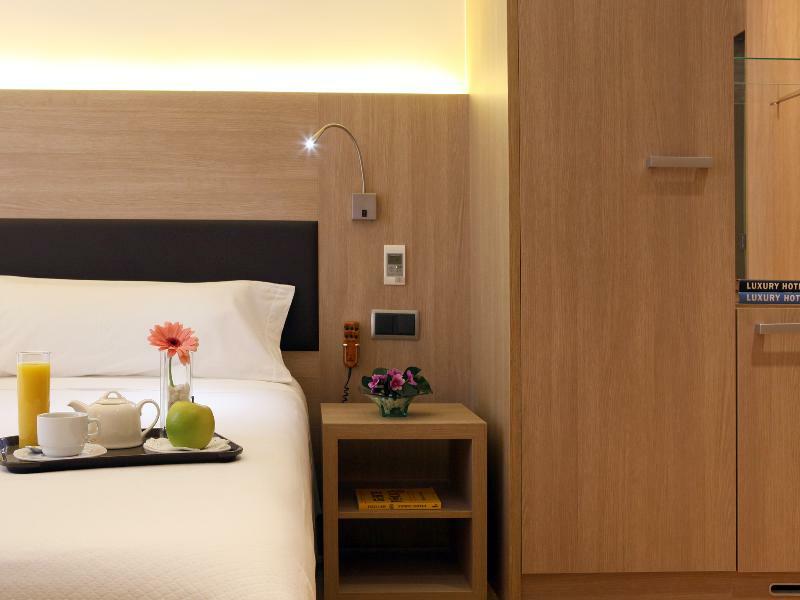 This comfortable hotel enjoys a perfect location in the centre of Barcelona, close to Plaza Cataluña. Within walking distance, guests will be able to reach Las Ramblas, the Cathedral and other sites of touristic and historic interest. 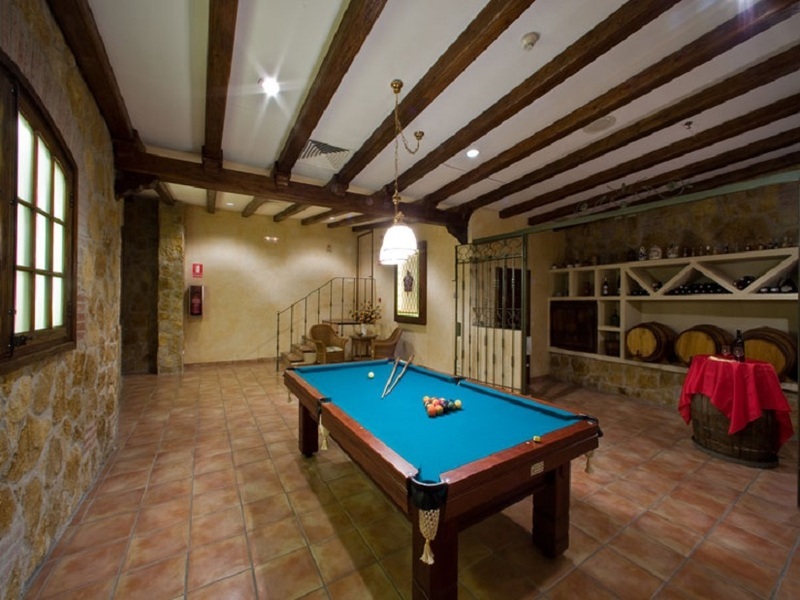 In the area there is also a wide range of shopping sites as well as cafes, bars and restaurants suitable to all tastes. 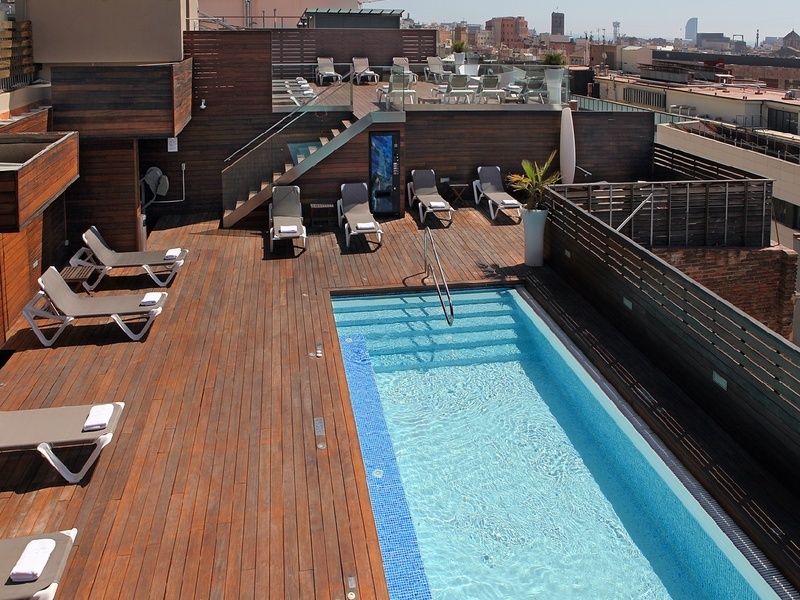 This is the perfect place for those guests wishing to discover this energetic city. 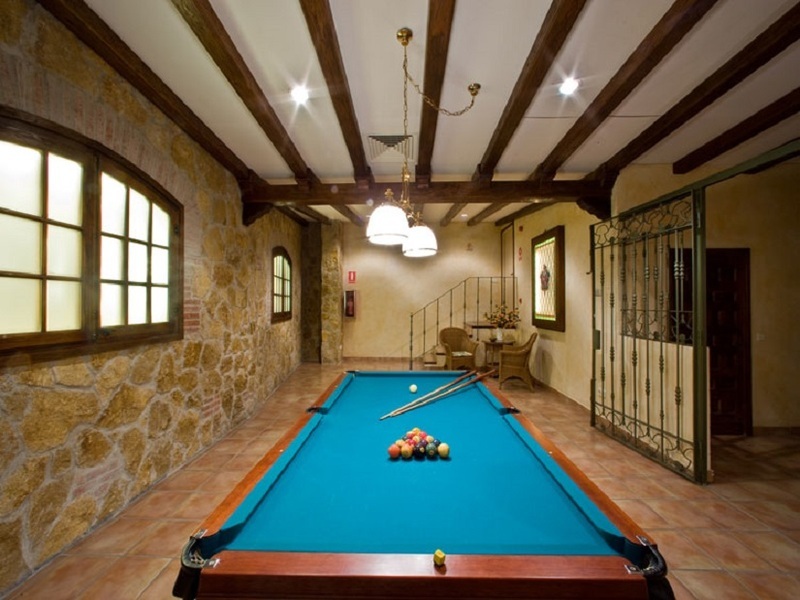 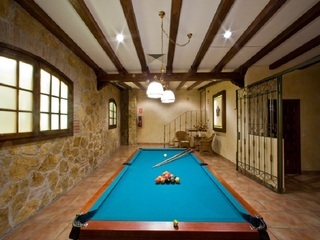 Barcelona Hotels Offer special hotel deals and care about your vacation here at Barcelona Hotels. Luxury Barcelona Hotels Cheap hotels at Barcelona Hotels You can easily book through online booking Barcelona Hotels.